Vajda are world renowned as the producers of some of the best slalom boats in the world and have some outstanding results in competition to reflect this. However Vajda are also gaining much respect for producing a range of flatwater kayaks for both sprint and marathon paddlers all featuring Vajda’s leading edge design and construction. There are boats to cater for beginners, intermediate, elite, recreational, masters and children. Each model is available in 6 constructions. Weight of the boat will vary according to the shape, size and colour. The weight provided here is based on a Infusion II Large size. Good quality boat for clubs and for people entering the sport. A higher grade of resin than in the club build and upgraded fittings. The lightest method of construction to achieve an 8kg boat with the strength and weight best suited to marathon paddling. Can also be ordered in full aramid/kevlar as an ultra marathon boat weighing approximately 7kg. Accessories included: Carbon fibre K1 rudder, rudder line adjusters, full POWERGLIDE CLUB foot plate, high back or low back carbon seat, foot strap or aluminium foot bar or carbon foot bar, storage sock. The Minisonic is an inexpensive junior K1. A great way to introduce junior paddlers 6-12 years old to the sport of kayaking. Constructed from Styrolight. K1 ACE – Vajda’s NEW K1 Sprint Model based on the popular model Accelero, specially designed for younger paddlers and lightweight girls. K1 APEX- Introduced in 2017 Vajda’s NEW K1 Sprint model ApeX is a new dynamic design with less water resistance through U-shaped hull and great directional stability. K1 INFUSION X – Olympic standard K1 for 1000m sprint and marathon. 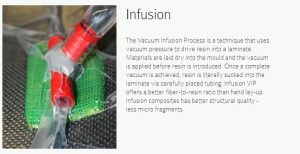 New in 2018 the Infusion X is based in the Infusion 2 hull with minor changes made to incorporate the new Apex deck. K1 NEW SUPERSONIC – Designed by European 1000m sprint champion Aleh Yurenia the NEW Supersonic is an update of Vajda’s most popular sprint boat with a flatter front hull, more volume in the back hull, wider cockpit and new deck design. K1 SPIRIT- Specifically designed for Masters and Junior paddlers with the lines & fittings of Vajda’s top sprint models but more stable. One of our biggest sellers. K1 MSONIC- A stable boat for heavier paddlers with more volume in the cockpit but still with great speed! K1 VOYAGEUR – The replacement boat for the Civet Cat the Voyageur has modern lines, stability, comfort and speed making it the ideal boat for a wide range of paddlers. This boat also meets ICF paracanoe specifications. 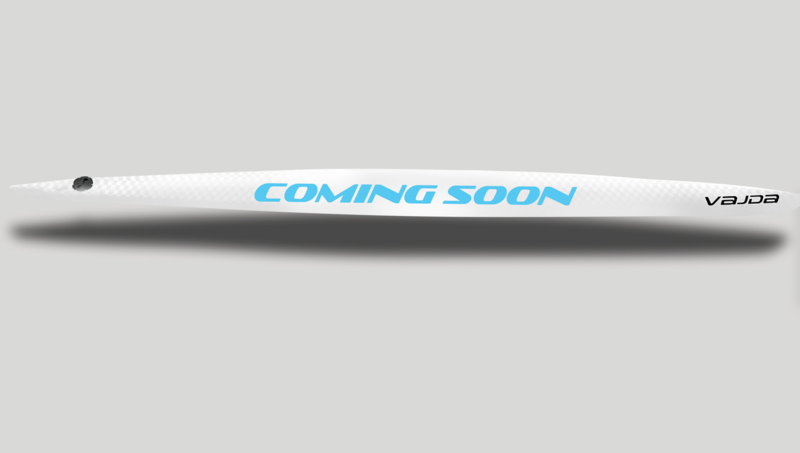 K2 NOVA – New K2 sprint model designed for Olympic 1000m distance. Very straight and flat hull design for high endurance tempo with good stability. Comfortable and increased cockpit area. K2 CIVET CAT – With the stability of a TK2 and the speed of a K2 makes this boat a popular choice for masters paddlers. K4 COLT- All the wonders of the Colt K1, but in K4 form. Amazing acceleration and possibly one of the most aesthetic K4’s out there. 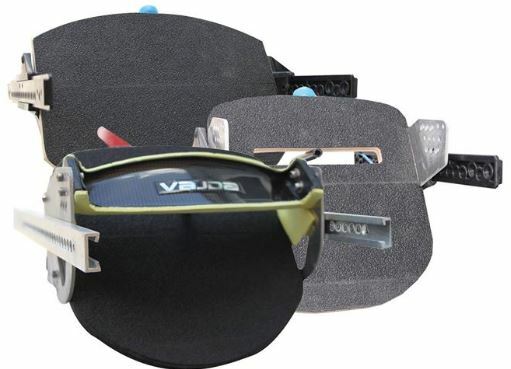 In 2014 after 2 years of development and innovation Vajda introduced a unique POWERGLIDE no screw Footrest system into all their kayaks. This system allows one handed fast adjustment of the footplate positioning and can even be done whilst on the water during paddling. This has been a huge success for clubs with multiple paddlers using club craft. The POWERGLIDE CLUB footrest is standard in all Club, River, Sport and Marathon constructions. The POWERGLIDE ELITE footrest is standard in all World Cup constructions but can be custom ordered in your boat on request. 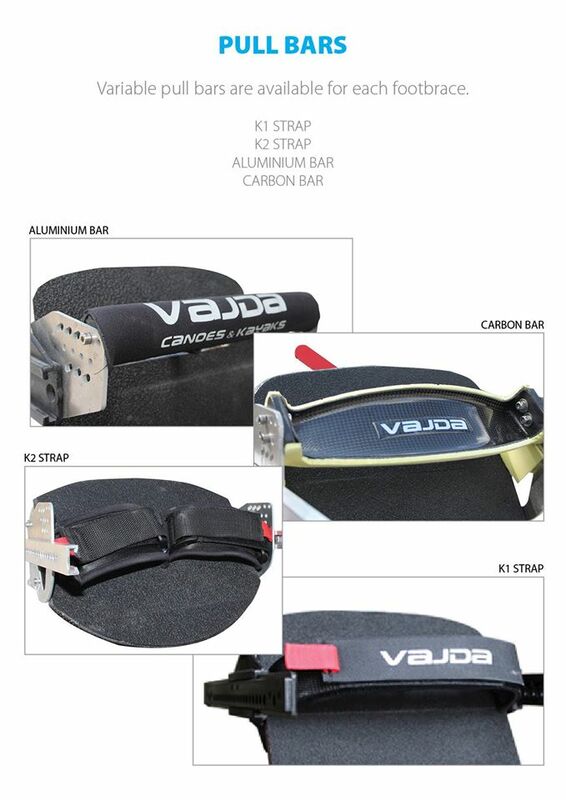 In 2014 Vajda developed a new seat system into all their sprint kayaks. This new Gen 2 system allows for fast adjustment of the seat positioning and can even been done whilst on the water during paddling without the use of tools and extra screws. 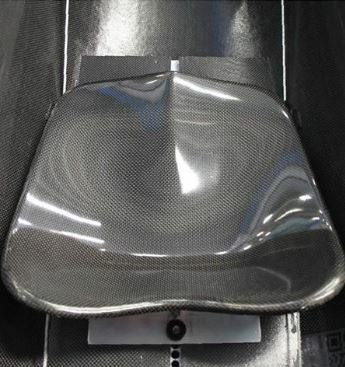 New Gen 2 Seats are available in Low back (standard), High back, Yurenia and Swivel. Travel socks are standard on the all World Cup and Marathon build constructions however padded travel covers are an extra cost. 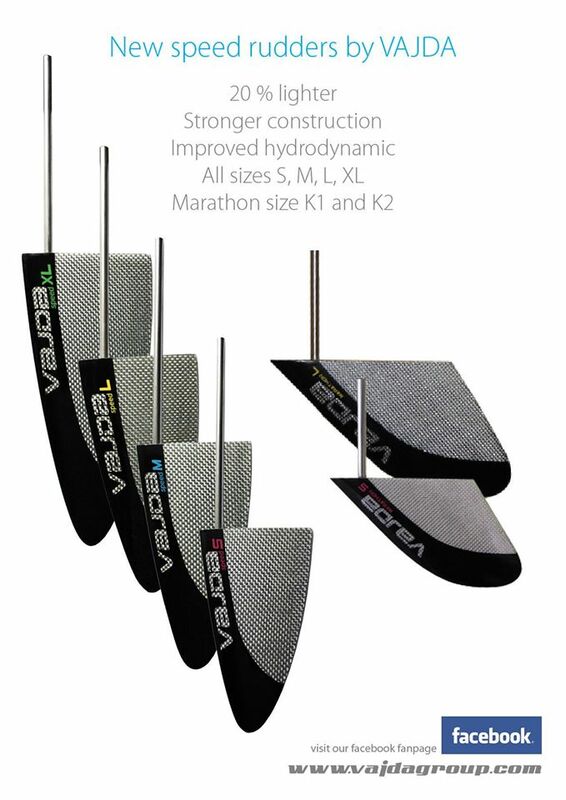 New padded covers have been recently introduced by Vajda after many months of testing with a new supplier. All VAJDA GROUP products are warranted against defects in materials and manufacturing for a period of 12 months from the date of purchase. This warranty covers only manufacture defects and does not cover transport and usage damages. This warranty applies to the original owner for purchases made directly from an authorized Vajda dealer and is non‐transferable. Contact your place of purchase. Always attach pictures which best describe damages. Return transport cost to place of purchase or authorised repair depot is NOT covered by warranty. Vajda boats are produced from a high quality composite construction. Composite materials require maintenance. • Do not put any product in the direct sun for long periods. • Do not over tighten straps whilst storing or transporting. • Repairs should only be carried out by APS authorised repair agencies. • Never store or transport boat inside a wet cover. The most important decision when choosing a K1 is to pick the correct boat. Choosing a K1 means mulling over a long list of characteristics and compromises. Paddling a K1 that is not correct for your size, weight and ability can be detrimental to your paddling and progression in the sport. At APS we will not sell you a boat that we do not think you are capable of paddling or that is not suited to your ability. Choosing the right K1 takes time. You need to know which boat is the most suitable for you. You need to decide which volume is the most appropriate too. Once you’ve decided on those, you need to decide which construction suits your needs and budget – Lightweight? Bombproof? Extra stiff? Sprint weight? Then – you need to decide which accessories your require: Seat type, Footrest, pull bar etc. Finally – and possibly the hardest decision – which colour you would like. We may have some boats in stock that you like or you may like to custom order your own boat and choose your own design. These aren’t decisions to be taken lightly, so we recommend giving us a call or dropping us an email to ensure we can supply you with the boat that is the best for you.